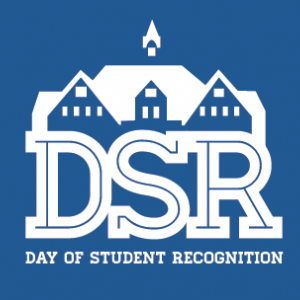 The Day of Student Recognition is an annual event that honors students who are exemplary in leadership and service. On average, we honor 60 students at this award ceremony and give out $17,500 in scholarship money. The event date is April 11th, 2019. The MSU Office of Student Engagement invites MSU faculty, staff, and students to join the Day of Student Recognition Scholarship Selections Committee. The committee will consist of 30 faculty, staff, and students. Each committee member will be responsible for reviewing between 15-20 applications. The application consists of an activities resume and responses to 1-2 essay questions, totaling 2-4 pages. The review process will be done electronically between March 5th-19th. This is a terrific opportunity to be involved in recognizing MSU students with a high level of engagement on campus and in the community. If you would like to be a part of the Day of Student Recognition Scholarship Selections Committee, please sign up HERE. Spots are limited!